Have you been told not to favor one child over another? 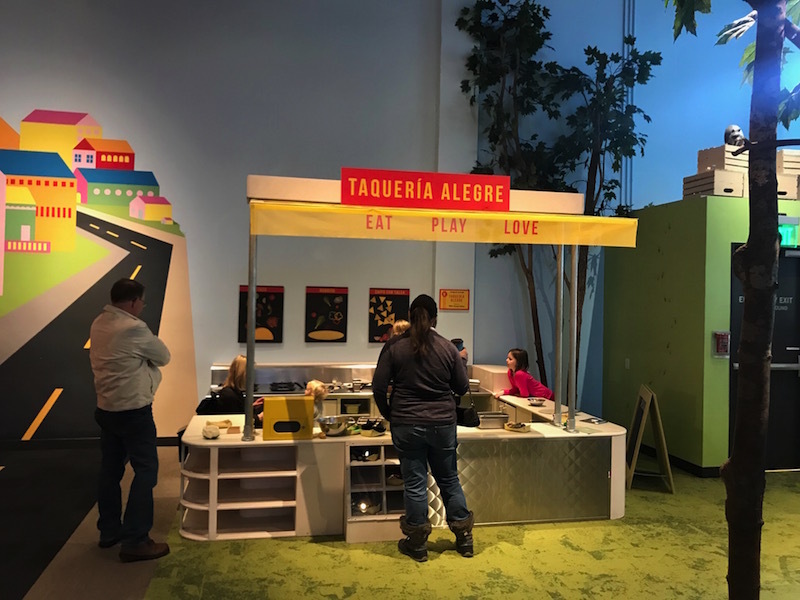 The Twin Cities have unique charms, and after several trips to Minneapolis, Vegetarian TravelingMom Judy Antell discovered that Saint Paul, MN excels in free family fun. No choosing favorites here. Why not explore both sides of the Mississippi? And see what is free in Saint Paul. Over several visits to the Twin Cities, I realized that I had still not been to Saint Paul, MN. We always stuck to Minneapolis, the larger and better known city. 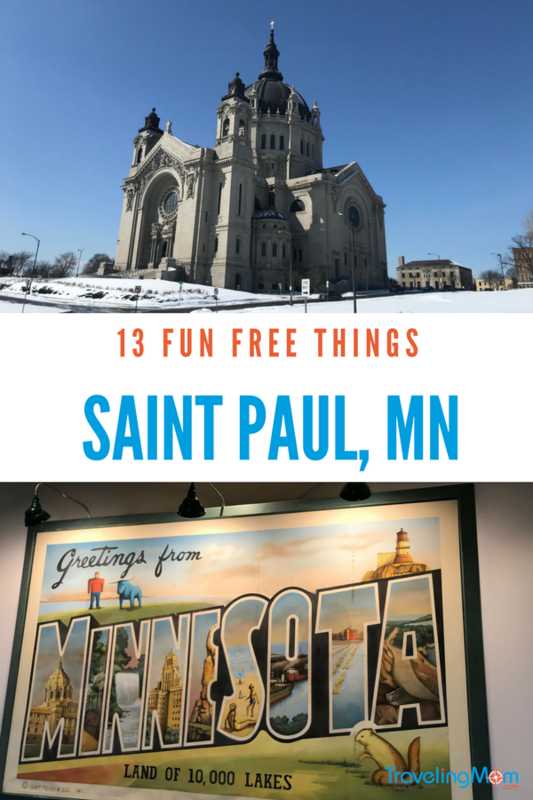 But on our recent trip to Minnesota, we mostly stayed in the smaller, lower key Saint Paul, and explored free family fun in Saint Paul. This gave us plenty of cash to spend on Saint Paul’s growing food scene. Keep in mind that this part of Minnesota can have extreme temperature fluctuations. We had six inches of snow during our early April visit. But another April visit, it was 70 and sunny. Go figure. 1. 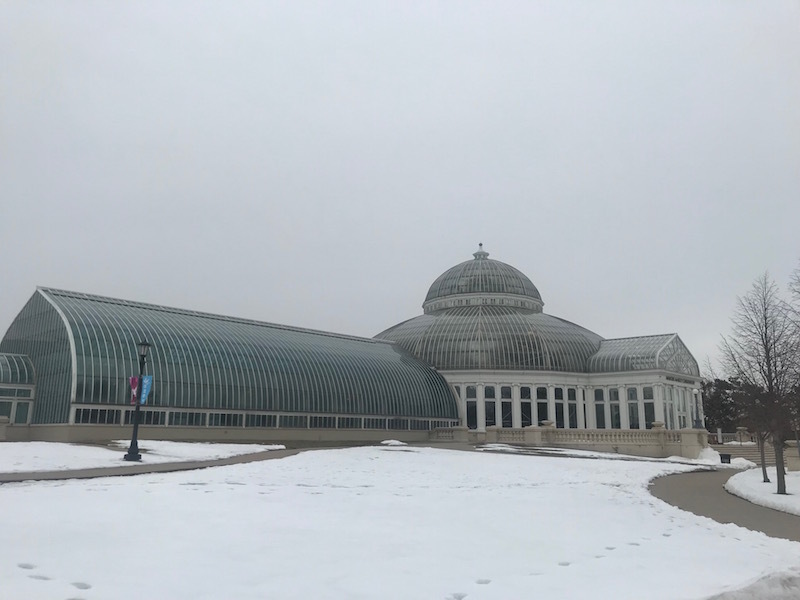 Como Park Zoo and Marjorie McNeely Conservatory. In the middle of Como Park, this city-owned zoo is open every day of the year. It has has indoor and outdoor attractions. 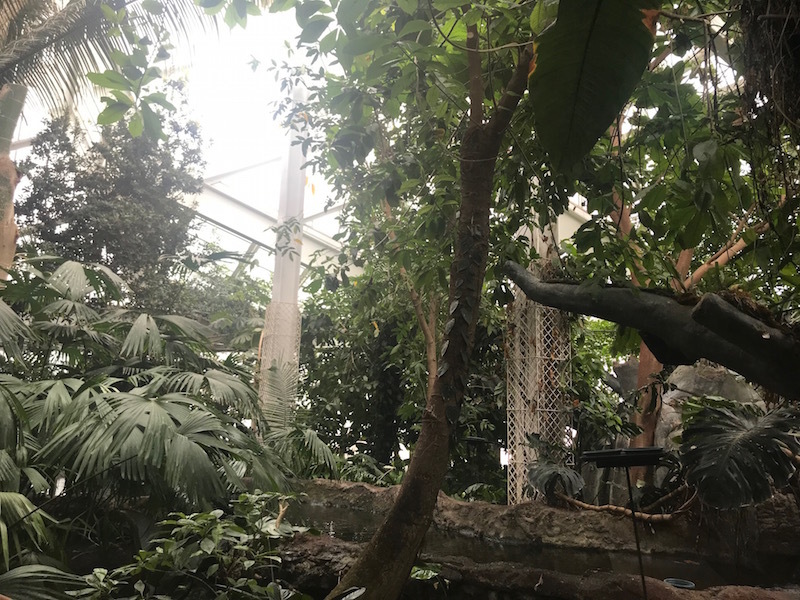 In the conservatory, explore a rainforest and see colorful birds up close. 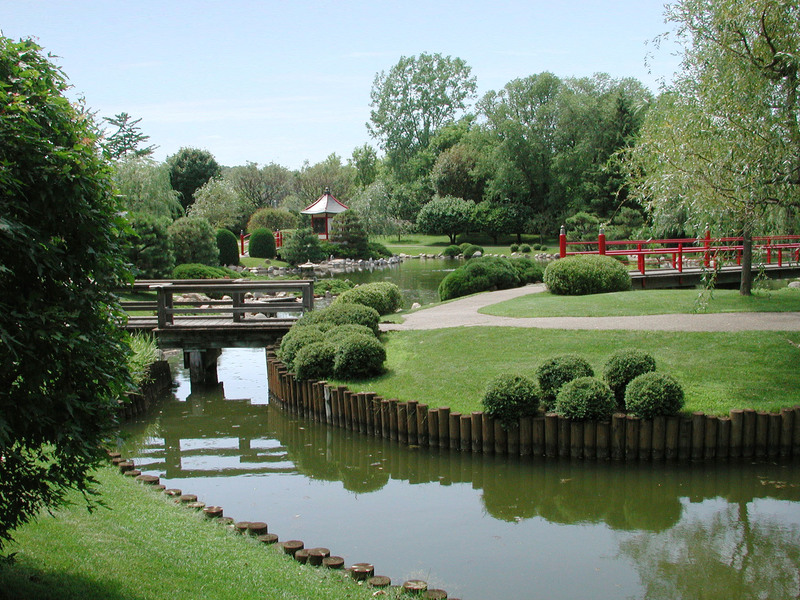 There are also fish, frogs, turtles, and a huge variety of plants. The zoo has polar bears, big cats, giraffes, and an indoor primate building. May through September, the Como Town Amusement Park in the zoo has rides. Unfortunately, these are not free. 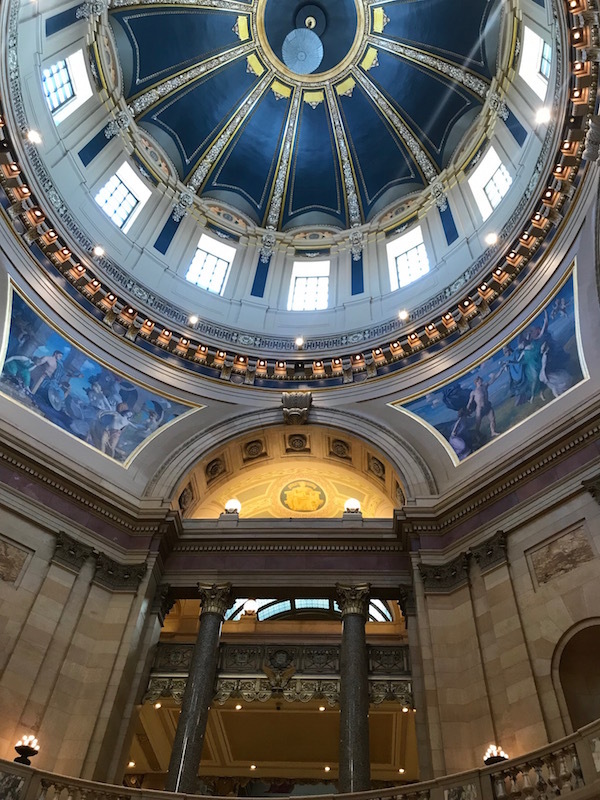 Saint Paul is the capital of Minnesota and the State Capitol is one of its most impressive buildings. 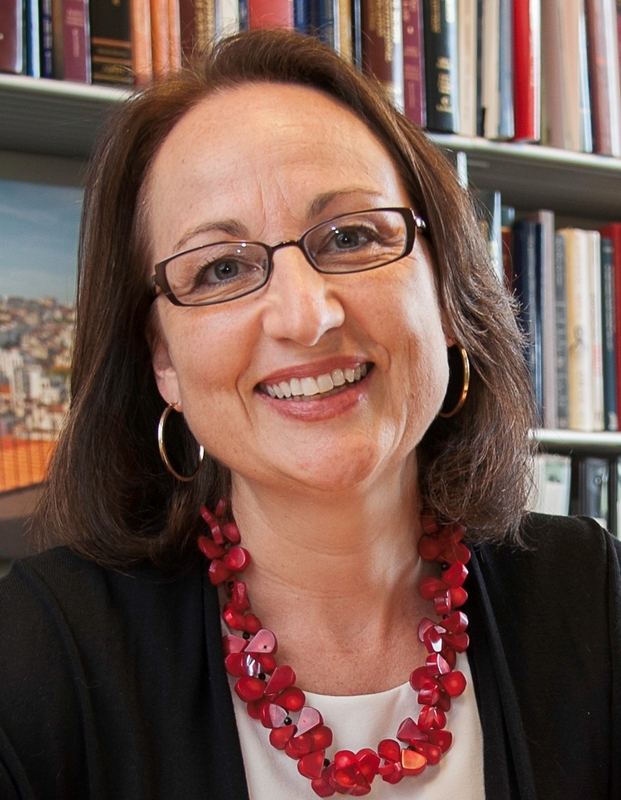 The architect, Cass Gilbert, also designed the Woolworth Building in New York and the St. Louis Art Museum. You can take a free tour, held daily, to learn about the capitol’s history, art and architecture. 3. The Minnesota History Center. The history center has fascinating exhibits, including one focusing on the year 1968. The Greatest Generation exhibit goes back even further, exploring the 1930s and 40s. Admission is free from 3-8 p.m. on Tuesdays. And on the first full weekend of every month, Bank of America and Merrill Lynch card holders get one free admission. On the National Register of Historic Places, Union Depot is still working transit hub. But even if you don’t take the light rail or bus, stop by the 1926 building. You can learn about the renovation and restoration of the building on an hour long tour every other Tuesday. There are also free yoga classes Saturday mornings and Tuesdays at noon, and free body sculpting Monday evenings. 5. 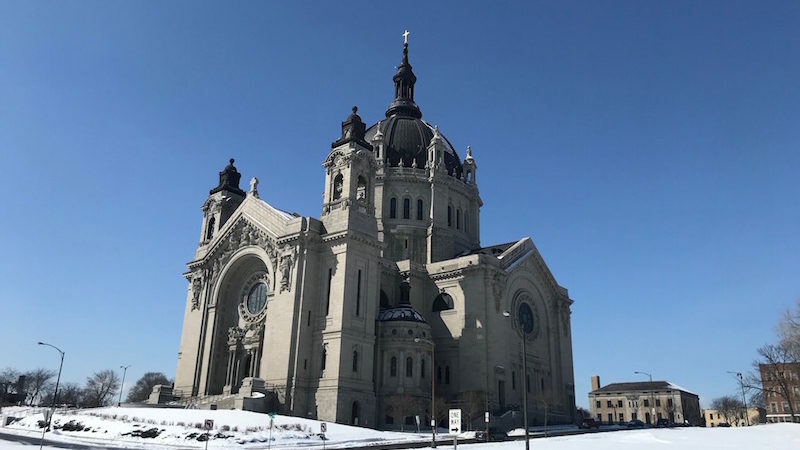 The Cathedral of Saint Paul. The massive cathedral offers guided tours weekdays at 1 p.m. You can also explore the landmark cathedral on your own, but not during Sunday mass. This is still a working cathedral. 6. Saint Paul Farmers Market and Winter Market. A Farmers Market is a great place to witness the local food scene, and Saint Paul foodies don’t let cold weather deter them. The indoor winter market (which actually goes through late April) and the downtown Farmers Market are both held on Saturday mornings in the historic Lowertown district. Explore the art galleries and restaurants in the old warehouses in the area. The Landmark Center, once the court house and a post office, dates from 1902. 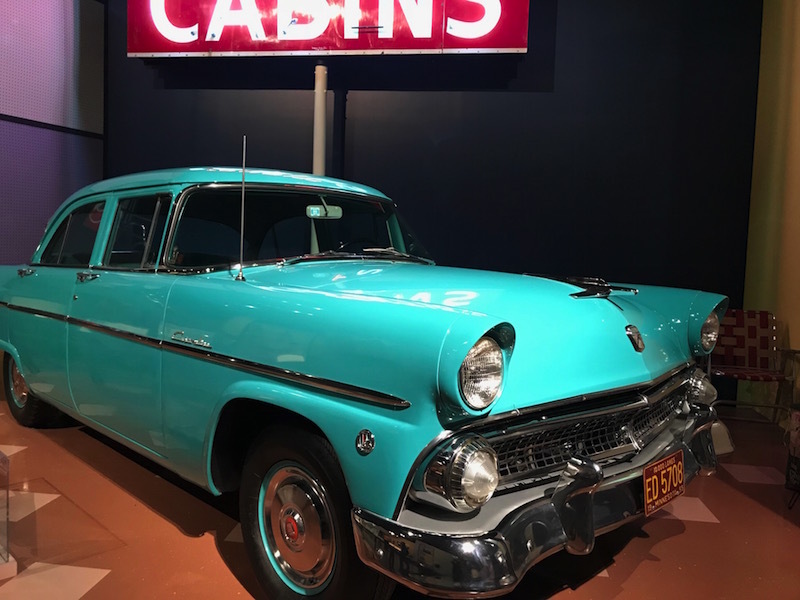 Now it has free galleries and interactive exhibits, including “Uncle Sam Worked Here.” This permanent exhibit explores the history of the building. The Landmark Center offers free tours of its historic building, focusing on the architecture and restoration. Tours are on Thursdays and Sundays. There are also free walking tours of the city on Wednesdays, June through September, with a different area of Saint Paul explored each week. 8. The Children’s Museum of Minnesota. The children’s museum offers free Sundays the third Sunday of each month. The Children’s Museum is a fantastic play land for babies to kids around eight years old. Everything is hands on, from art areas to a ‘aqueria where kids can ‘cook’. The camping area, with Adirondack chairs and a ‘fire’ pit is enchanting. 9. The Bell Museum of Natural History. The natural history museum, undergoing renovations, reopens in July, 2018. It has free admission every Sunday. The museum will have a digital planetarium, a green roof and observation deck and detailed wildlife dioramas. 10. Music to your M(ears). The annual free summer concert series, Music in Mears, is Thursday nights in Mears Park. Bring a blanket and picnic and hear live music every week. 11. Saint Paul Winter Carnival. The 17 day Saint Paul Winter Carnival embraces the cold weather. The annual event, held in late January, features parades, a snow park and ice palaces, all for free. 12. Fitness in the Parks. From May to September, parks in Saint Paul offer a variety of free fitness classes. These are held in the mornings and evenings. Classes include Zumba, kickboxing, boot camp and yoga. 13. Minnesota Museum of American Art. The museum is currently under renovation. It reopens in fall 2018. The building housing the museum was also designed by Cass Gilbert. Artwork is from the 19th century to the present, with a focus on local artists. What are your favorite places in St. Paul? 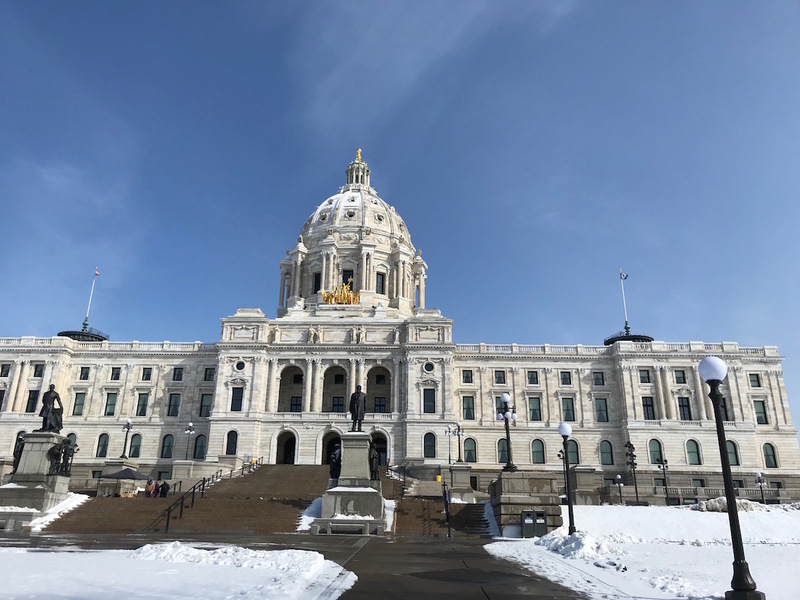 What are the best free sites in Minnesota? Wow – That’s a ton of free activities! St. Paul has never been on my family’s travel radar, but it obviously should be! What a great idea to take advantage of the beautiful station by offering yoga! I’d do that.